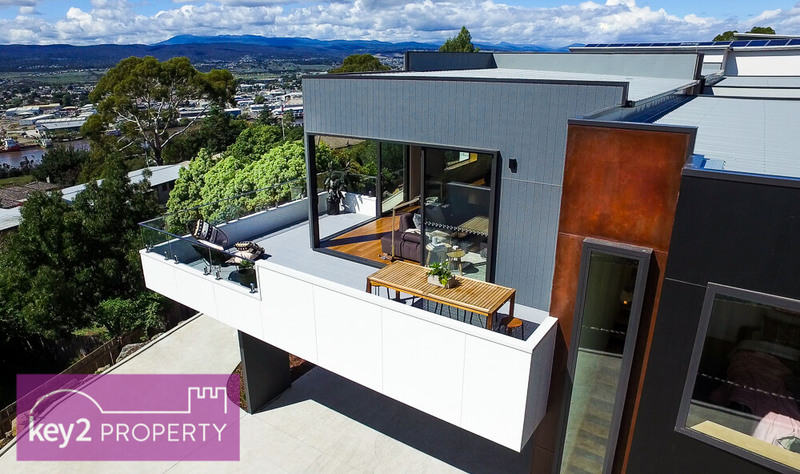 Key2 have an extensive database of clients looking to buy and sell in Launceston and its surrounds. One of the many benefits that come with being a buyer in this database is access to information on properties that are not yet on the market as well as first-hand knowledge on any price reductions as they happen. In addition, our buyers receive a preview of new listings before they reach realestate.com and domain.com which gives them a great advantage in the fast-paced environment of real estate. 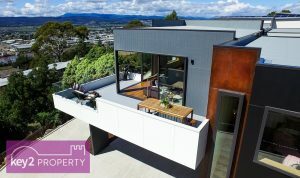 To enter buyers into this database, we take detailed notes on the exact requests and requirements of the individual buyer, to ensure that only well-suited properties are matched. These details can be modified and updated at any time so that the buyer receives the best possible results. So if you are looking to buy or sell, let us match you with the perfect property or purchaser!